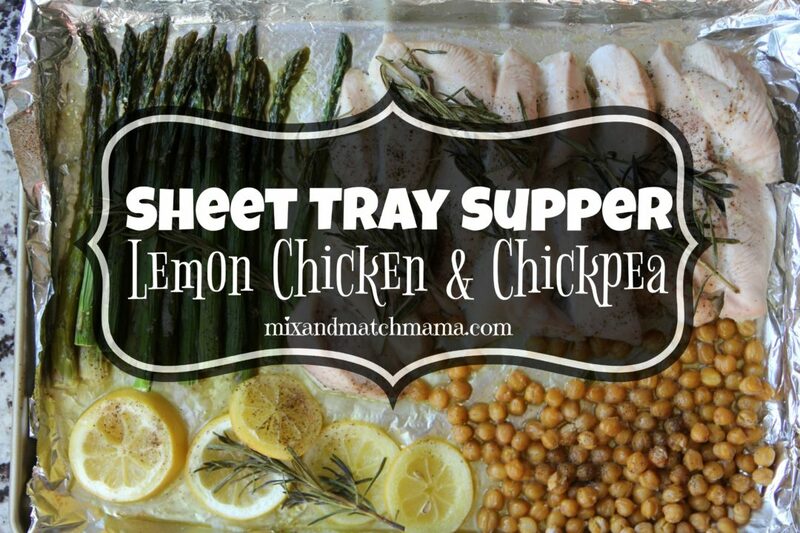 We love SHEET TRAY SUPPERS at our house! On this night, I took out my sheet tray and added asparagus, a sliced lemon, chicken breasts and chickpeas along with some rosemary. I baked it and then served some steamed rice on the side. Easy as that! 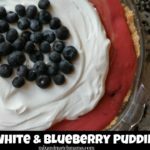 This recipe serves as many as you want! Just load your baking sheet up with as much as your family needs for the night. Line a baking sheet with foil and then spray with Pam (for easy clean up!). Line up your meat and veggies on your baking sheet (try as hard as you can not to over-crowd). Add in your rosemary on top. Drizzle a very liberal amount of EVOO down over everything (several big tablespoons) and then sprinkle on a very generous pinch of both salt and pepper. Place your tray in the oven and roast for about 40 minutes. When you pull your try out, your veggies will be tender and your chicken cooked to perfection. That’s a great idea for croutons! I love sheet pan dinners. So many yummy options. I made your pizza meatballs last night. They are a family favorite. We are LOVING your sheet tray recipes at our house! 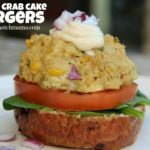 So easy, yummy, & healthy! Thank you for sharing! What do you do with the lemons? Put them on top of the chicken pieces for decor? Yes or you can eat them! They’re pretty yummy (and less tart) roasted. I roast all of my veggies for a long time. I think they’re more tender, and the natural sugars come out even more. These are so good!